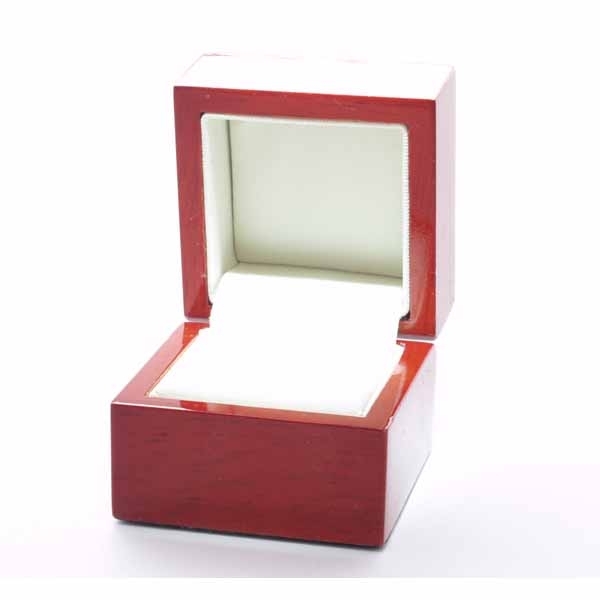 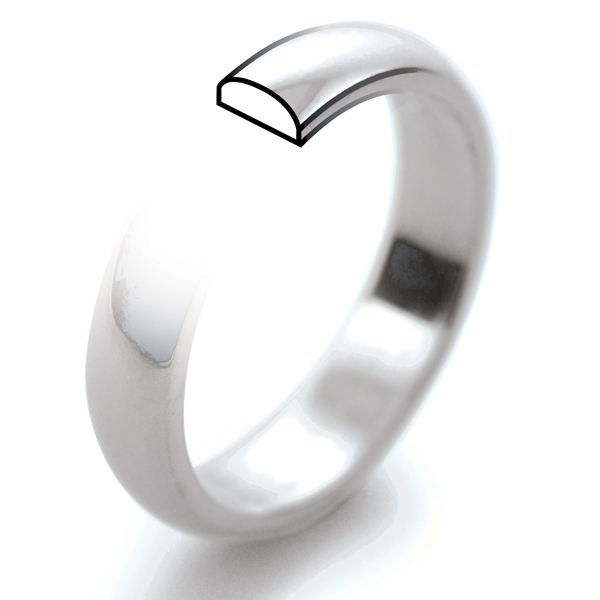 Palladium Wedding Ring D Shape Light 3mm. 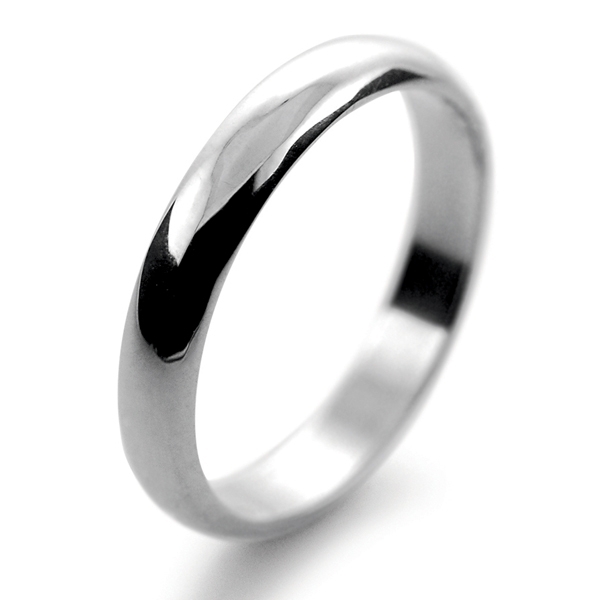 You can choose from Palladium 500 (50% Palladium), or Palladium 950 (95% Palladium) in the options above. 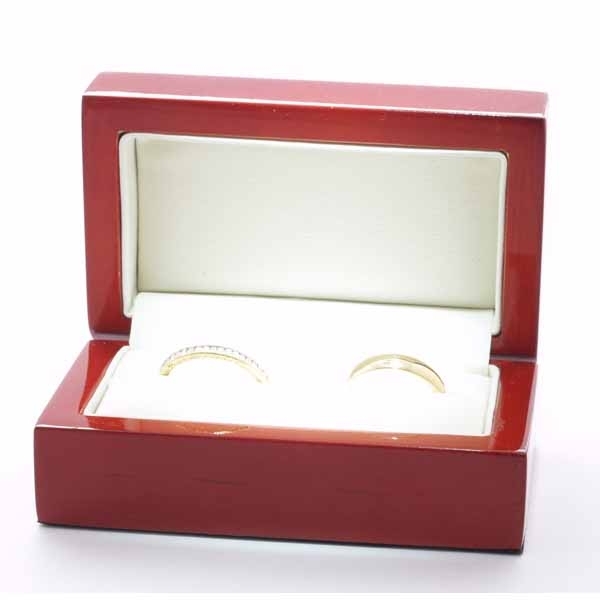 Palladium Court Wedding Rings which are rounded on the outside and the inside.